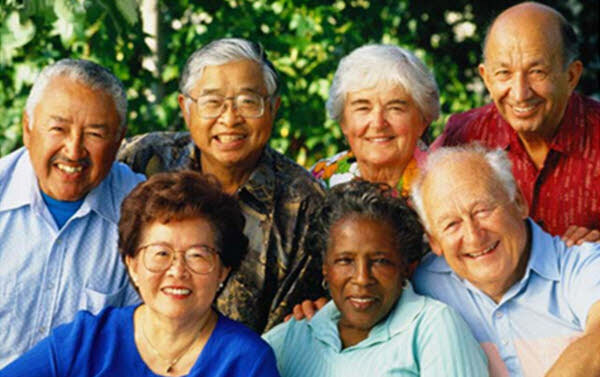 There's no need to struggle feeling alone... join our Seniors group. Here at North Warren Counseling Center, we believe having a network of support is essential no matter what age, race, gender, or given stressor. Held Every TUESDAY at 3:00 pm- 4:00 pm, ONLY $20 per group. Help us build the bridge through connecting with your community, family, or loved one. Our door is always open, please walk-in, stop on-by, or call us today. Caring, Local, Compassionate, Professionals. We are here to help.